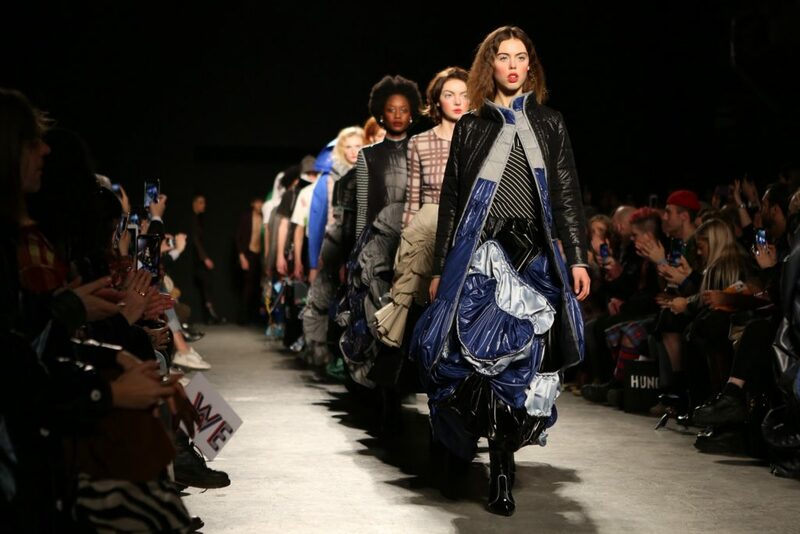 Eager to see the new 2019 collections, we were once again at London Fashion Week, which took place last month in central London from Thursday 14th to Tuesday 19th February. We have once again put together a collection of photographs to showcase some of the outfits the fashion designers were displaying at this year’s February show, as they exhibited to the fashion world their Autumn/Winter 2019 collections, creativity and brands here in the heart of London. 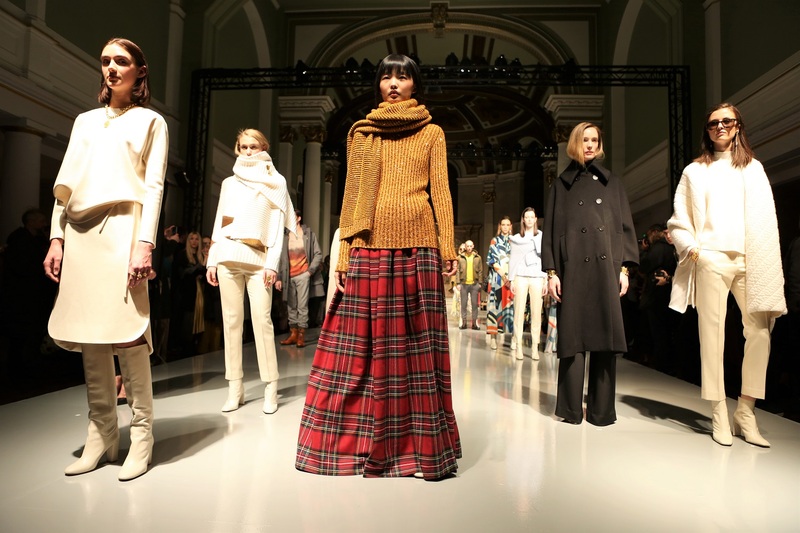 Day 1 included collections from 16 Arlington, Amanda Wakeley, Asai, Ashley Williams, Bora Aksu, Central Saint Martins, Gayleon Lee, Jamie Wei Huang, Johnstons of Elgin, Kiko Kostadinov, Mark Fast, Marta Jakubowski, Matty Bovan, Ryan Lo, University of Westminster BA, Xu Zhi and Zilver. Day 2 included collections from A.W.A.K.E. Mode, Alexchung, Alice Archer, Eudon Choi, Halpern, House of Holland, Jaspar Conran, Malene Oddershede Bach, Mary Katrantzou, Molly Goddard, Ports 1961, Rue-L, Simone Rocha and Toga. Day 3 saw collections from Ashish, Burberry, Fashion East, Howell, Natasha Zinko, Pam Hogg, Peter Pilotto, Preen By Thornton Bregazzi, Roland Mouret, Victoria Beckham, Vivienne Westwood and Zilver. 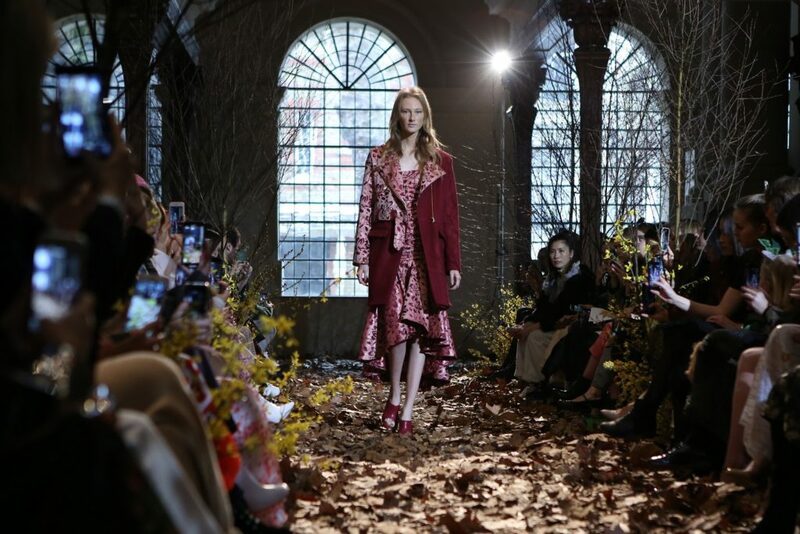 Day 4 included collections from Chalayan, Christopher Kane, David Koma, Edeline Lee, Emilia Wickstead, Erdem, Huishan Zhang, Paul Costelloe, Paula Knorr, Pringle of Scotland, Rejina Pyo, Richard Malone, Roksanda and Supriya Lele. 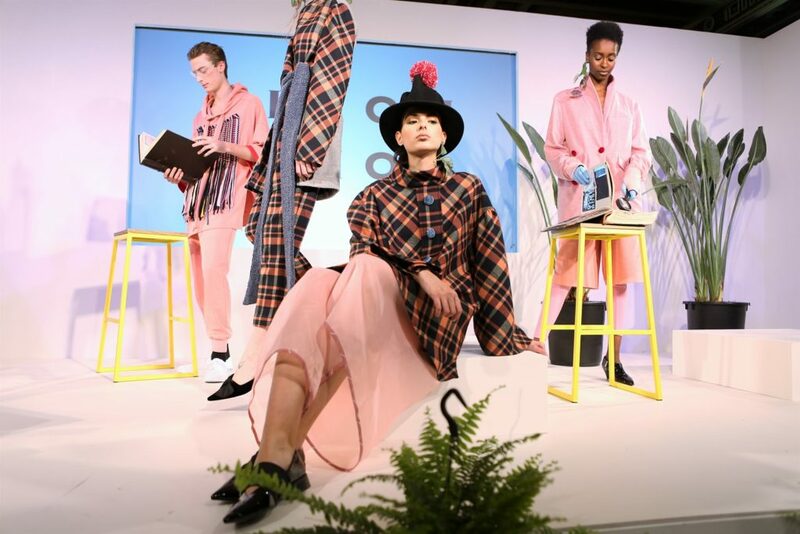 The fifth and final day of the show included collections from A.W.A.K.E. 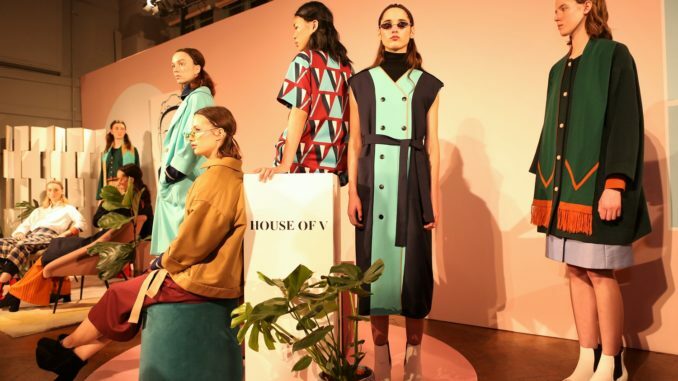 Mode, Bethany Williams, Izzue, On|Off Presents…, Pushbutton, Richard Quinn, Rixo, Robert Einer, Shrimps and Zandra Rhodes. 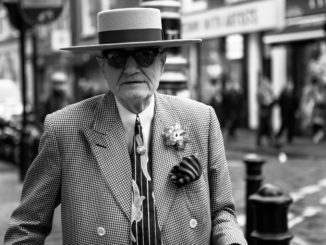 Editorial by Simon Burrell, Editor-in-Chief of Our Man On The Ground Travel and Lifestyle Magazine with photographs by Pietro Recchia, a London-based photographer specialising in fashion, portraits and luxury events.